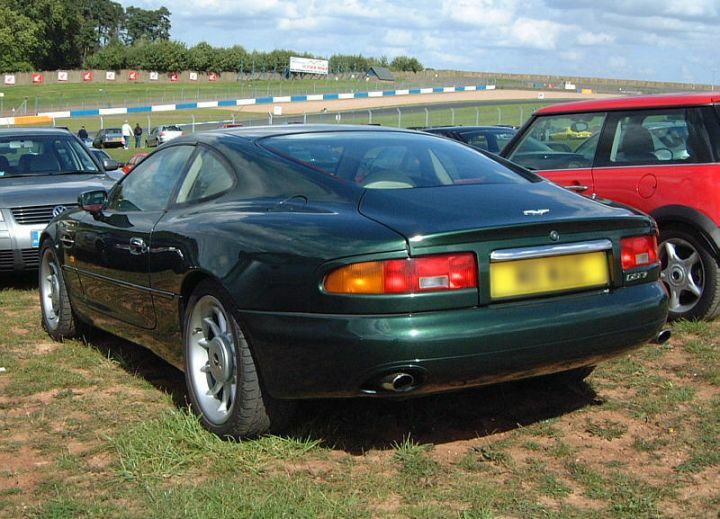 That embarrasing moment when you realise that rear lamps from your Aston are from discounted hatchback. Can you figure out from what car are they? 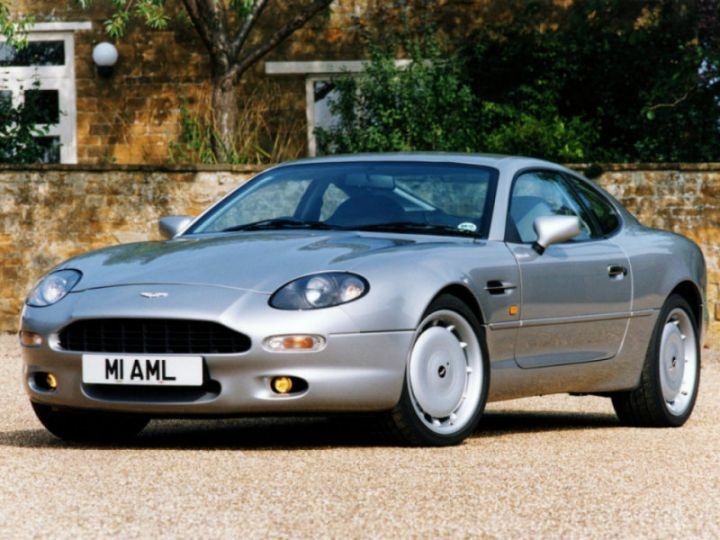 Haha youre right 90s Astons were pretty much made from cheap car parts. 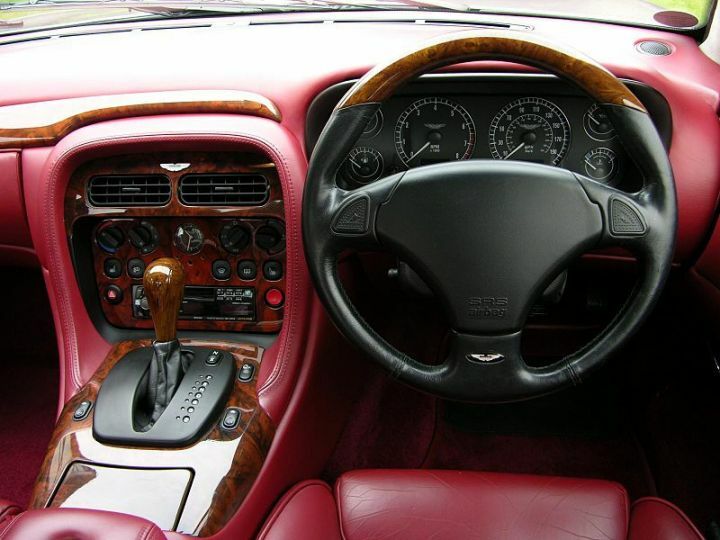 British sports cars have always used lots of parts from other cars until the mid-2000s (especially the small independant brands). Perhaps the whole country's automotive industry was infected by British Leyland's practices.